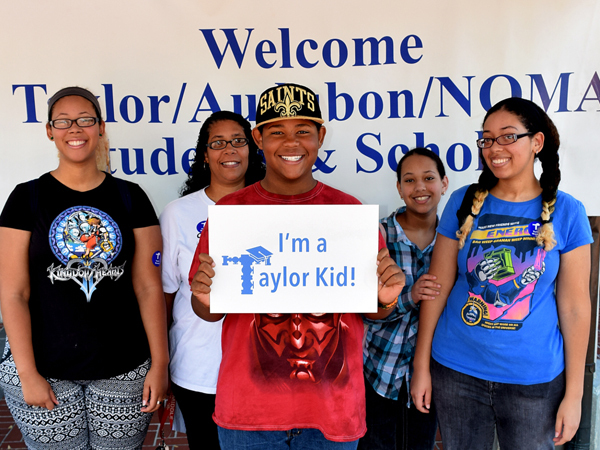 Celebrate your great grades on May 18, 2019 at Taylor Family Free Day! Taylor Students and Scholars will enjoy a special day of recognition and are invited to bring four guests to visit FREE (a total of four free admissions, in addition to the Taylor Student/Scholar). - Please check in at the membership window with your Taylor Card before entering and be sure to bring a photo ID!